The sky seemed to speak of omnipotence. A reminder that whatever our daily wrangles, even in peace and harmony, we are at its mercy. The life and loves of photographer, Amory Clay, spanning decades of the last century effortlessly recording momentous events such as the rise of fascism, the Second World War, the war in Vietnam and finally California in the late sixties. It could be age but whenever I close the final page of a book these days I’m blowed if I can remember what and who it was about. Even the cover, as in this case, brought dim recollection. 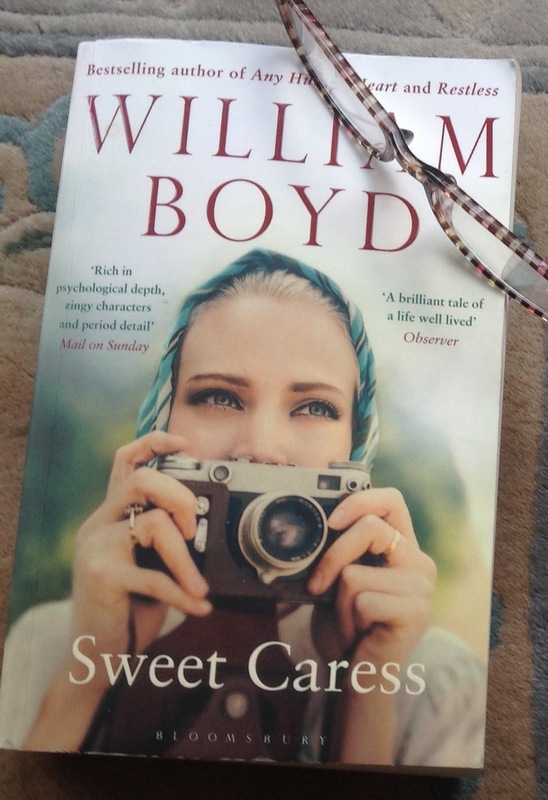 A flick through a few pages and the prose was indeed a sweet caress. The story came flooding back. Monday’s the day blog spots drift in like falling leaves clogging time. When it’s poetry though, it’s pleasant to kick through the traces. Thanks to Lindsaystanberryflynn.co.uk for this Elizabeth Jennings Song at the Beginning of Autumn.